Grab your chainsaw and awesome guns to fight the zombies to survive and save the world in The Bursting Dead hack with infinite gold and gems. Choose from 11 cool characters and play through 200 action packed levels. 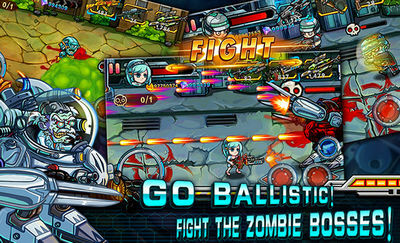 Fight the various zombie types (21 kinds) with over 24 weapons in different game modes. 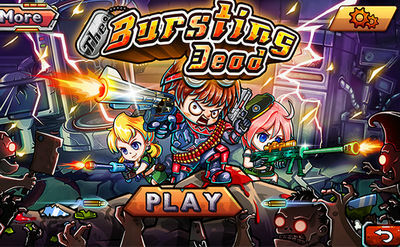 Defeat powerful bosses, own the battlefield and survive the zombie apocalypse! Credits to Sleipnir for the mod!